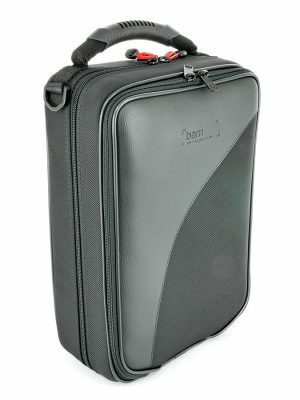 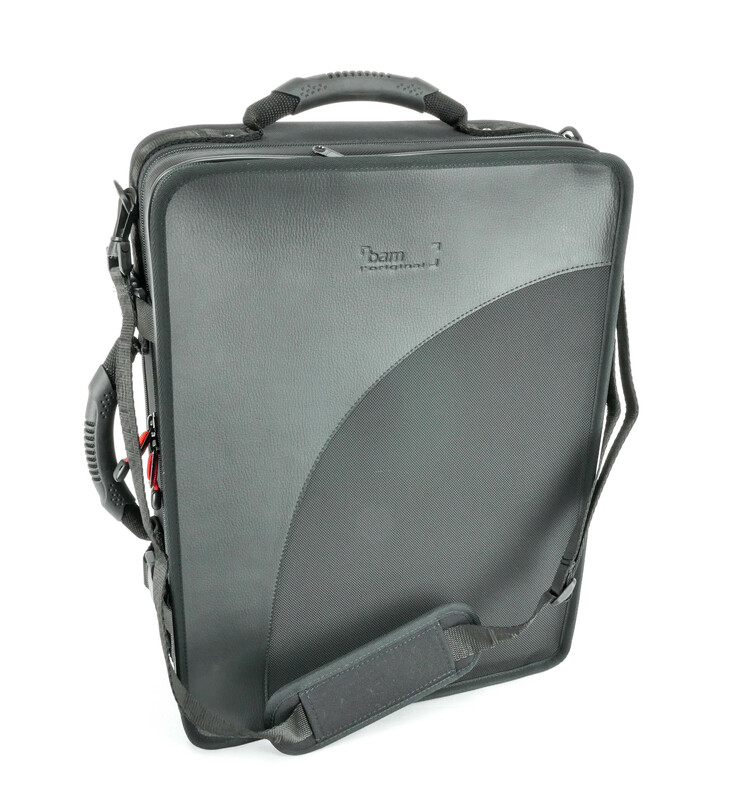 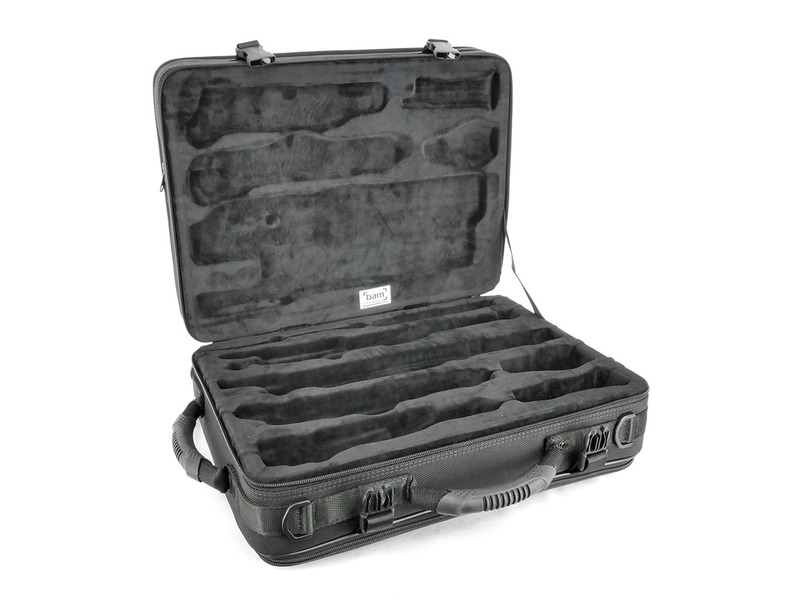 BAM Trekking Oboe/English Horn Double case. 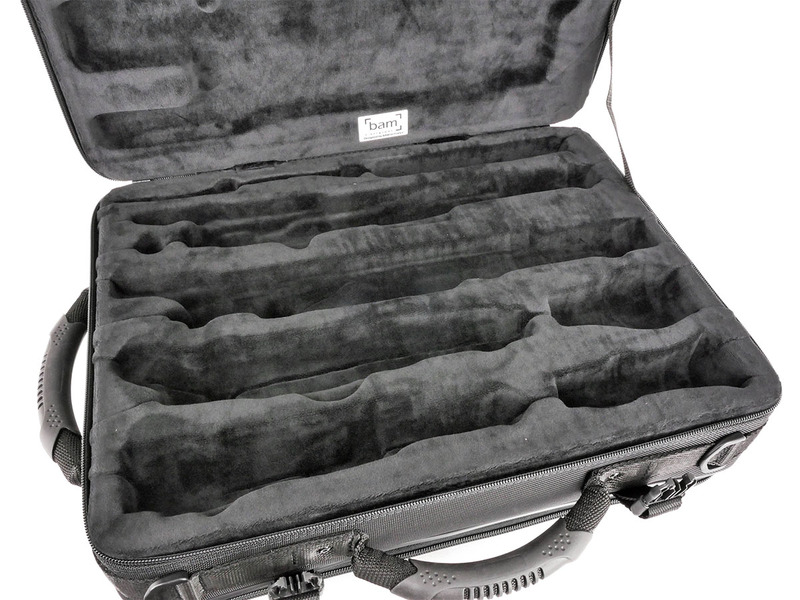 Large front pocket fits most standard size music and books. 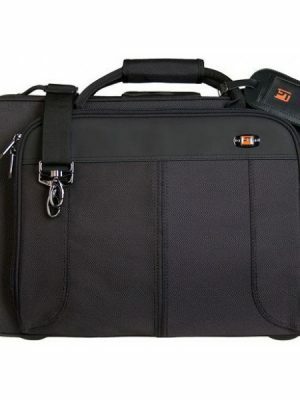 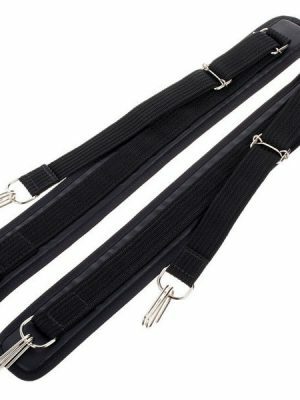 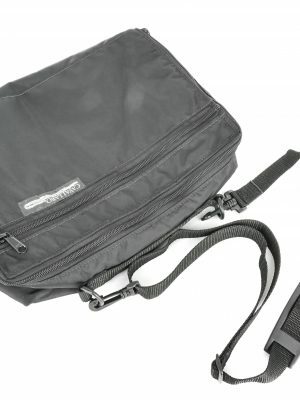 Also comes with detachable shoulder strap.